Open systems are almost always open to bad guys. 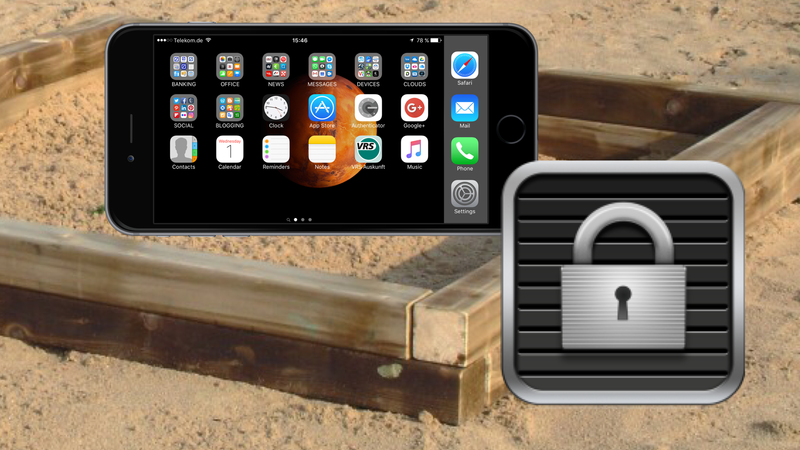 Only limitation (a rigorously implemented “sandbox mode“) adds value to your digital life. Openness is only needed if smartphones are designed to be play stations. It’s the job of manufacturers to offer security. You buy a car. Then you have to visit a market for accessories to separately buy the safety belts. Nobody would accept that. Regarding mobile devices without wheels everybody should know that there are many bad as well as innovative guys often behaving like terrorists and always on the way to compromise digital identities. Again it turns out that running iOS is the best way to stay secure.